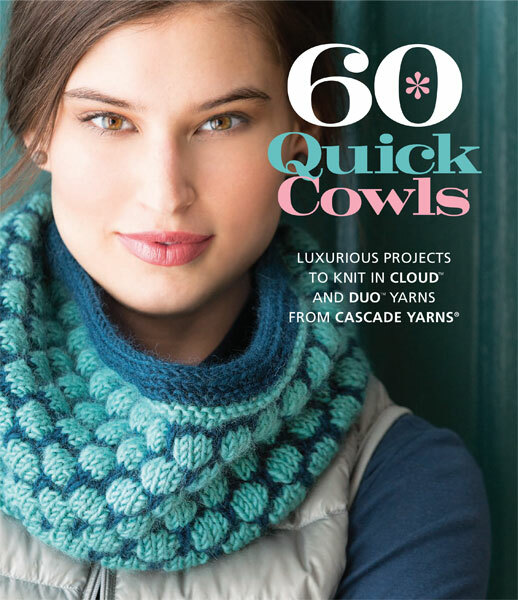 Cowls are more popular than ever, making 60 Quick Cowls the perfect book for knitters looking for practical-yet-on-trend knitwear designs. 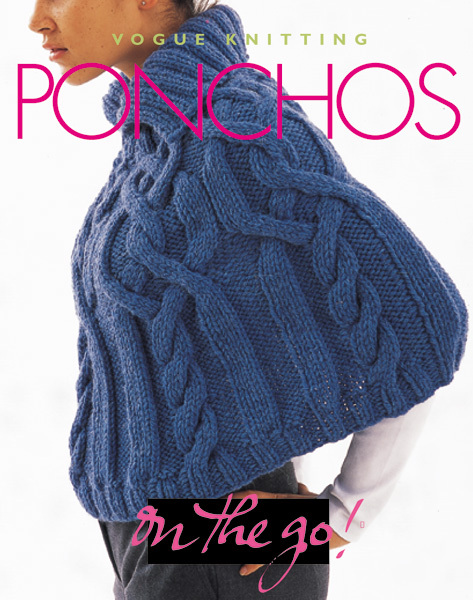 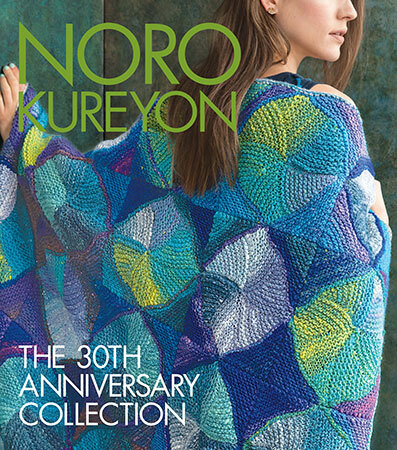 Projects range from classic styles to more innovative designs and will appeal to knitters of all skill levels. 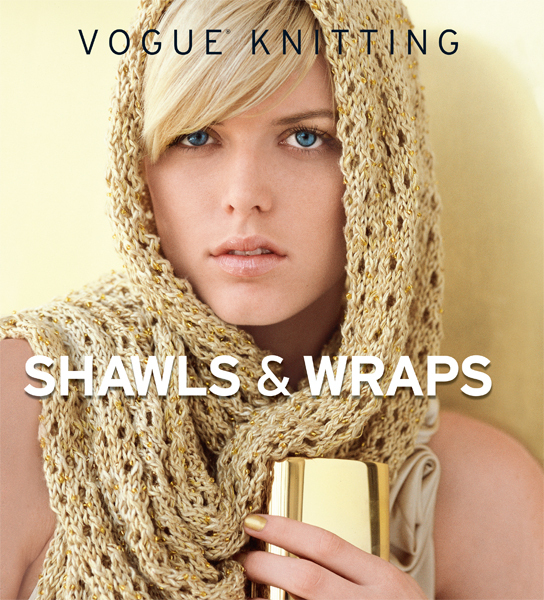 And with the worsted weight of Cascade Yarns' Cloud and Duo lines as the featured yarns, these cowls are truly quick knits that will make great gifts or go-to projects for knitters looking for a fast, satisfying project.